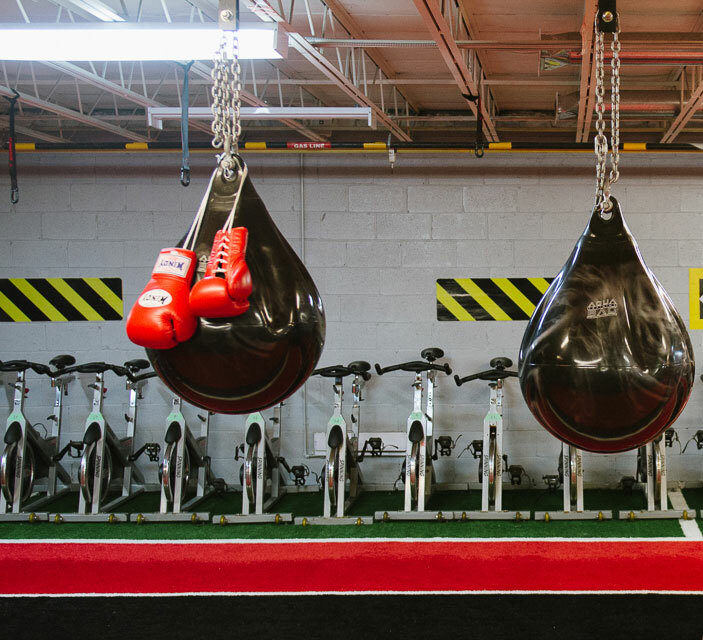 Bag Class is an all-new way to get in a workout that literally packs extra punch. 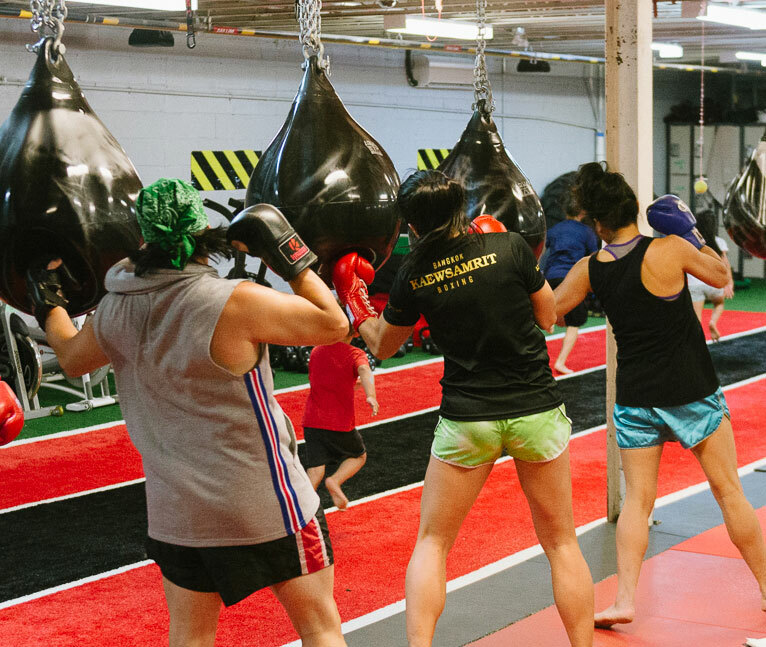 Built for the time-seekers and super efficient, this class is 45 minutes and starts with a warm up that includes plyometric and functional movements to make way for an explosive cardio and power based workout. The class teaches clean and proper power and technique using simple combinations that build over time with confidence. Learn common fight principals that fighters train by and get your groove going alongside Krudar's fight team. This class is fast-paced, focused, and delivers quick gains. Improves technique for all levels from beginners to competitors. No pre-requisites required. Bonus: Leave drenched in sweat.